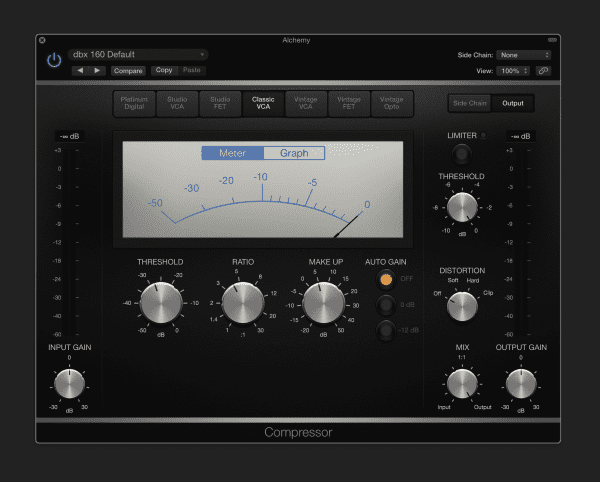 The Logic Pro Compressor is a versatile and amazing sounding plug-in. 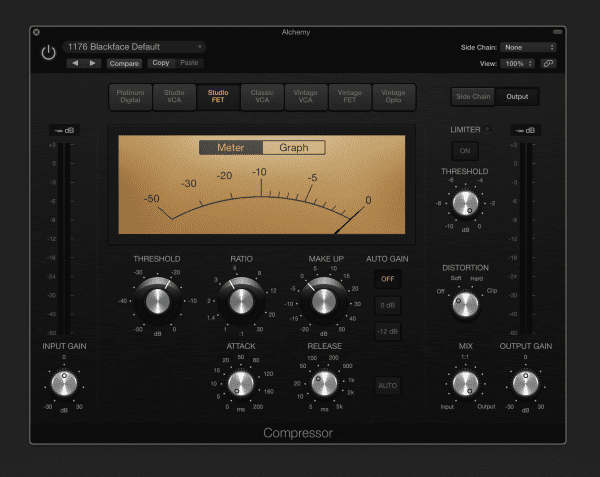 It’s 7 compressors in one and it covers just about every classic compressor you could possibly want to own. 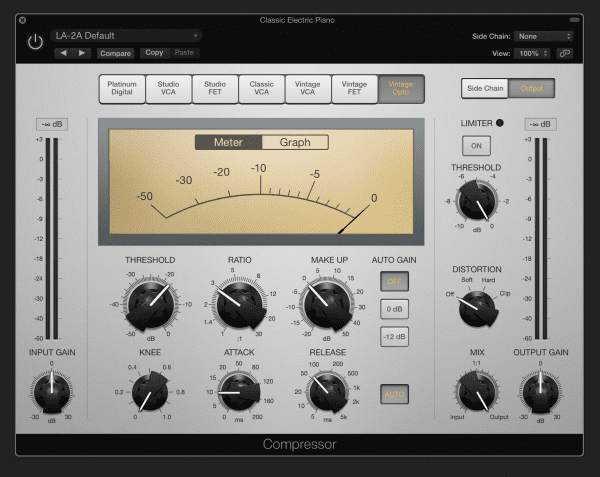 The key to understanding the rumors is matching the “circuit type” to the classic compressor. 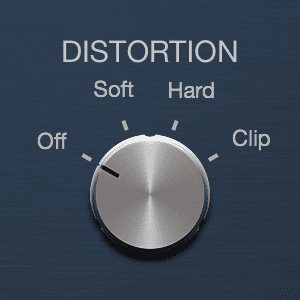 Every circuit type is capable of varying degrees of distortion using the distortion knob. 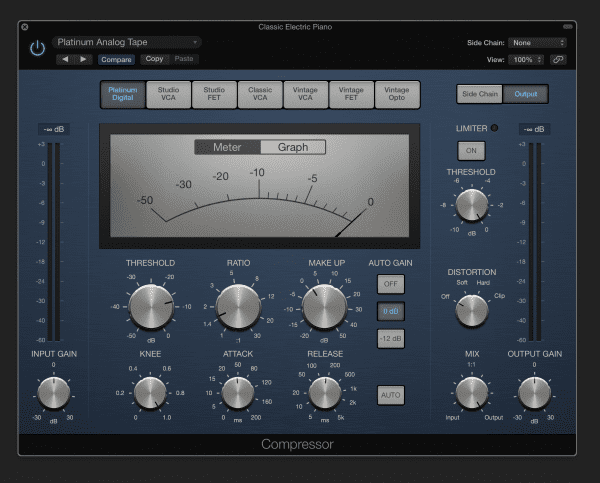 These tips come from respected mixing engineers across many genres and are great starting places. Ultimately, let your taste be your guide. 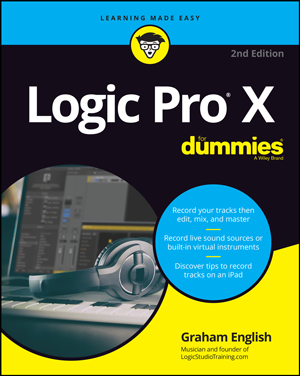 You’ve got some great gear inside of Logic Pro. Thanks for this Graham. 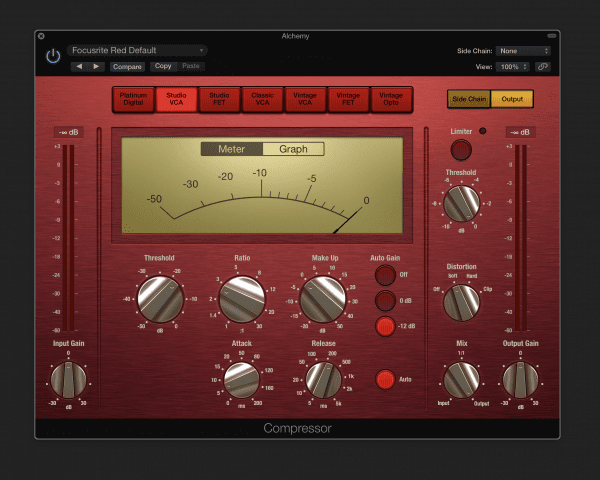 You’ve ‘demystified’ these compressors and I enjoy the tips. 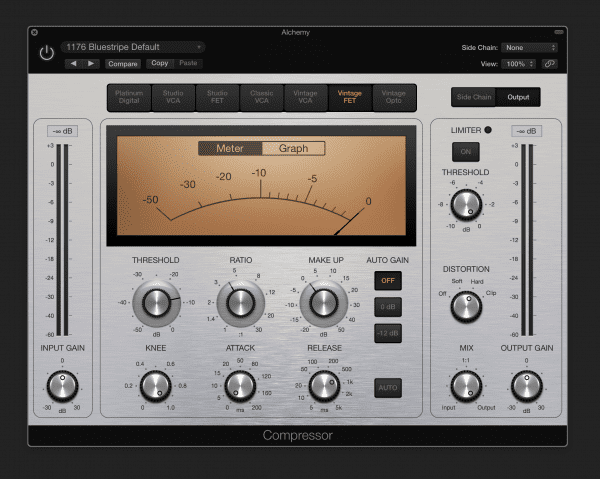 Compression, to many, can be a complex effect to add into your tracking mix and moreso into your mastering mix. You’ve clarified some of that here. 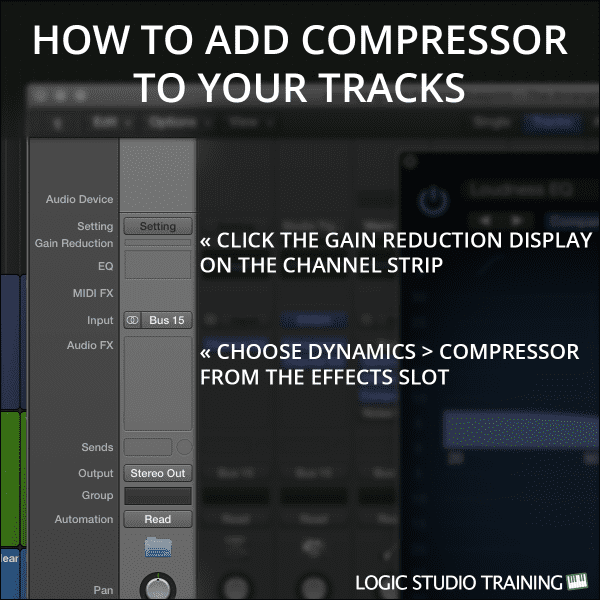 It’s also great to know which compressors are being simulated in the Logic Pro software, and it can save smaller budget studios a LOT on buying additional plug-ins. 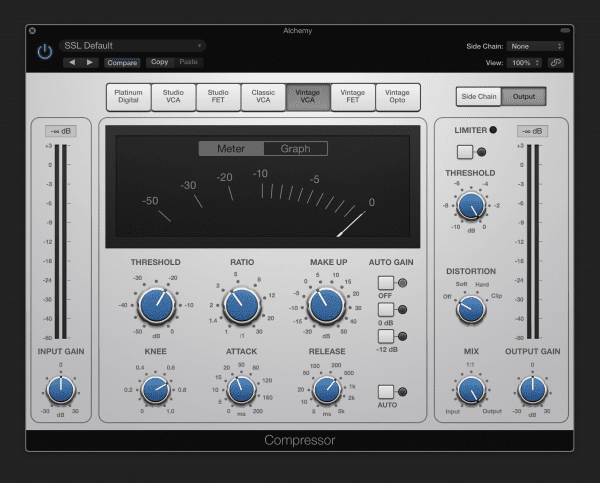 I keep looking forward to hearing more from you and your vast knowledge of this software! Good explanation precise and simple, I have learned and the veil has lifted with a certain understanding…. And my comments are made frm a position of truly wishing, at times, that all 3 of my young adult, competent “children” were kids again and that I could go back to those magic days of being father to youngsters. Much love and good wishes. I’m envious. And the courses and training is excelent.